Last week’s post on adoption got me rethinking some of my family’s experiences. Here’s a story we put in a newsletter three years ago. One of our sons is Taiwanese and had been in our Taipei home for a couple years, long enough to become a part of the culture within our walls. Love these two stories, Craig! I have never forgotten them since previously reading them in your newsletter and have even shared (told) them to family and friends! Thanks, Sara. We’re never too old to learn from a preschooler. Abnormal has its benefits, too. 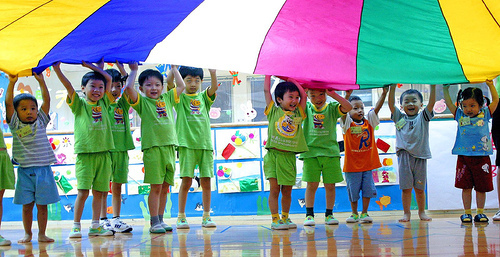 You are currently reading Preschooler Lessons in Taiwan at Clearing Customs.